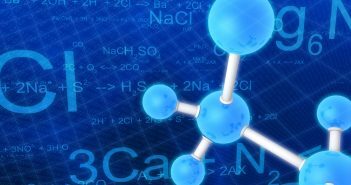 We talk to George Jaskiw about his work on quantification of phenolic acid metabolites in humans by LC–MS in this interview as part of our author’s perspective series. 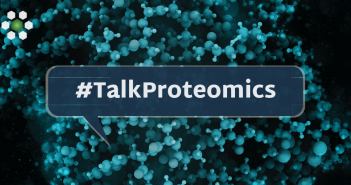 We look at some of the highlights of our Twitter chat (#TalkProteomics), where we questioned panelists John Wilson, Ben Orsburn, Matthias Trost and Eduardo Chicano Gálvez about all things proteomics – from mass spectrometry to drug discovery. We talk to Zhengqi Ye about the approaches she uses to measure protein binding of enzymatically unstable compounds in plasma in this interview as part of our author’s perspective series. 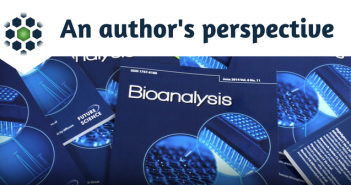 We talk to Wenying Jian about her work on the quantitation of total Centyrin protein using liquid chromatography–tandem mass spectrometry in this interview as part of our author’s perspective series. In this research article from Bioanalysis, the authors quantified and identifed over 50 analytes from human biological matrices by HPLC, NMR and LC–MS to obtain structural information on phenolic acid metabolites. We talk to Amanda King-Ahmad about her work on the peptide-based glucagon-like peptide-1 receptor agonist liraglutide in this interview as part of our author’s perspective series. 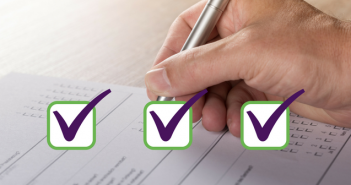 Complete our short survey on proteomics and be the first to receive our informative infographic collated from the survey results. 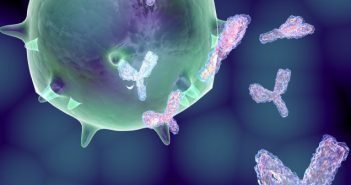 Alternative scaffold proteins have emerged as novel platforms for development of therapeutic applications. 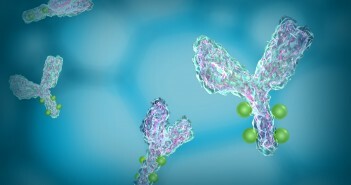 One such application is in protein–drug conjugates, which are analogous to antibody–drug conjugates. Find out more in this research article from Bioanalysis.